Can't choose one colour? 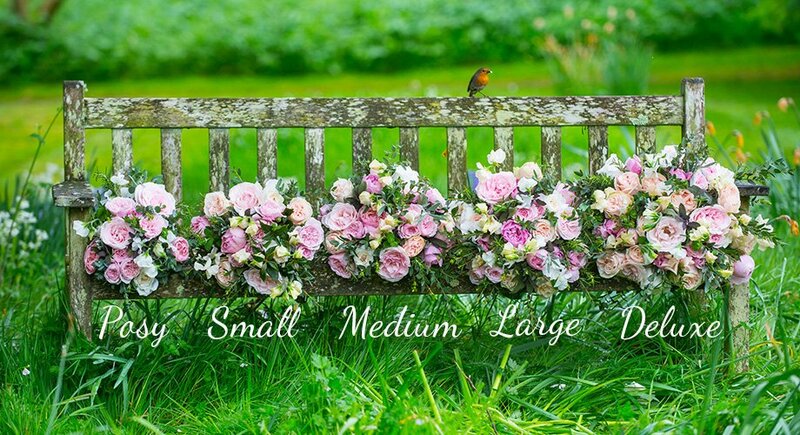 Why not pick a bouquet full of different colours? 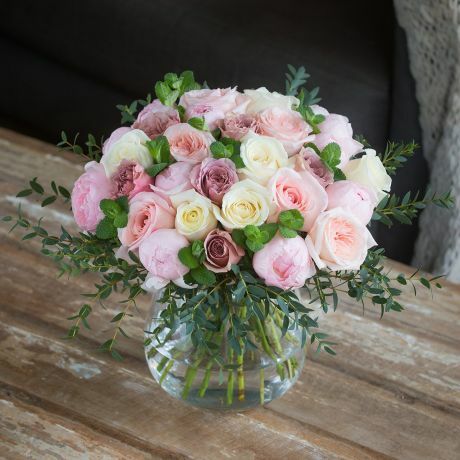 These mixed colour bouquets are filled with scented roses, herbs and foliage all grown on our English & Fairtrade farms.